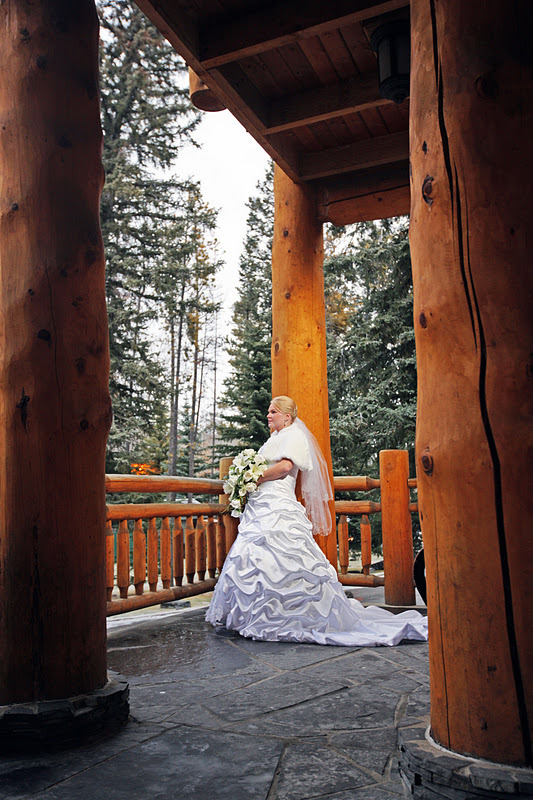 at the Buffalo Mountain Lodge in Banff. 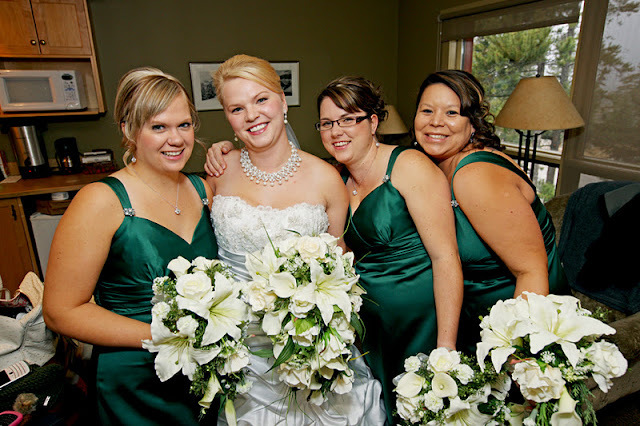 Love the color of the bridesmaids dresses! 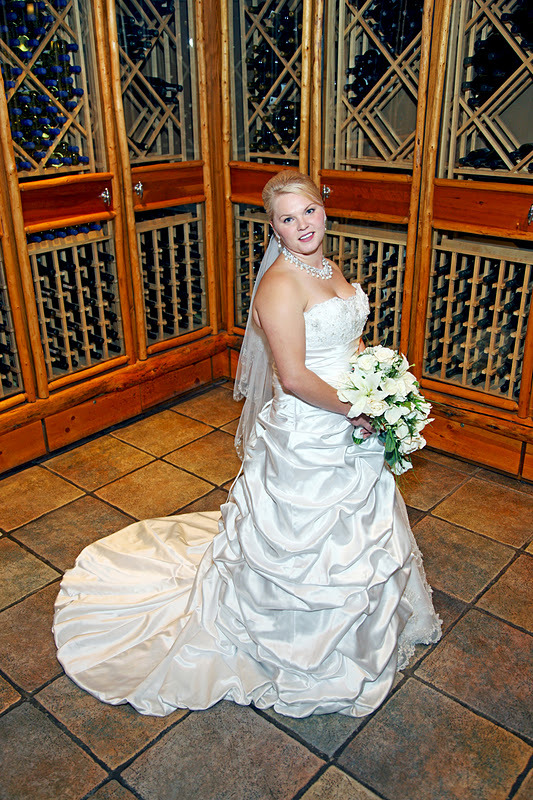 Bailey looked radiant all day! 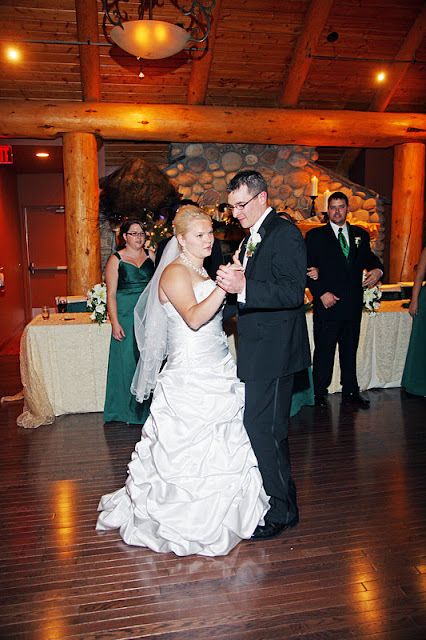 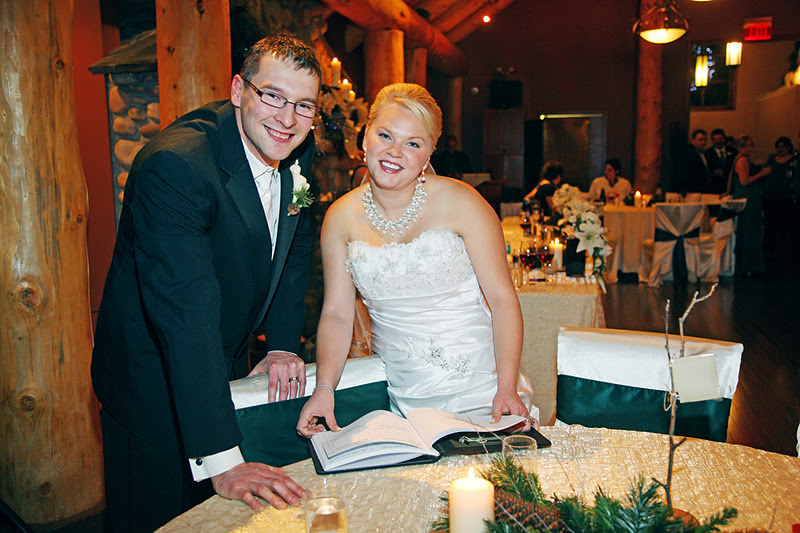 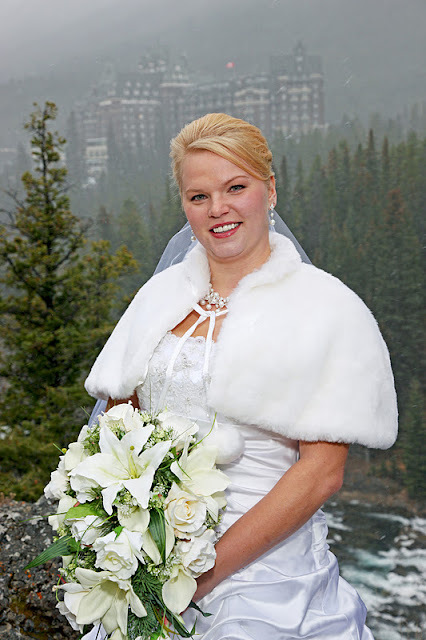 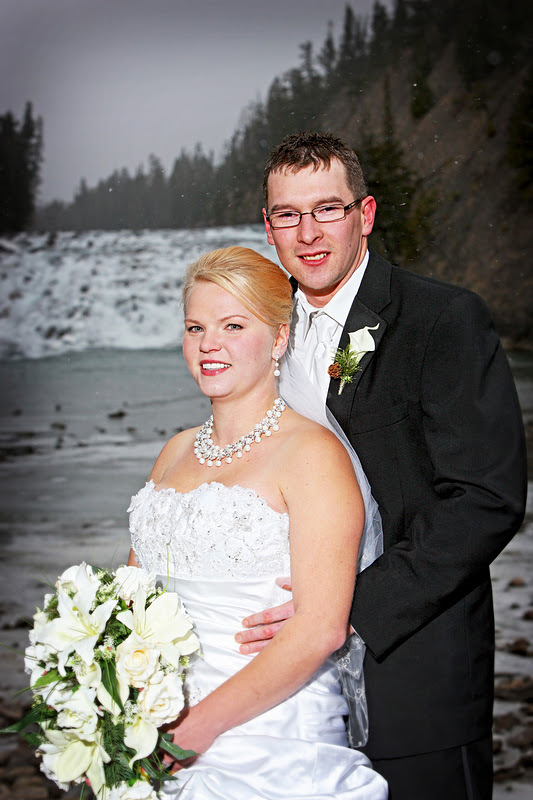 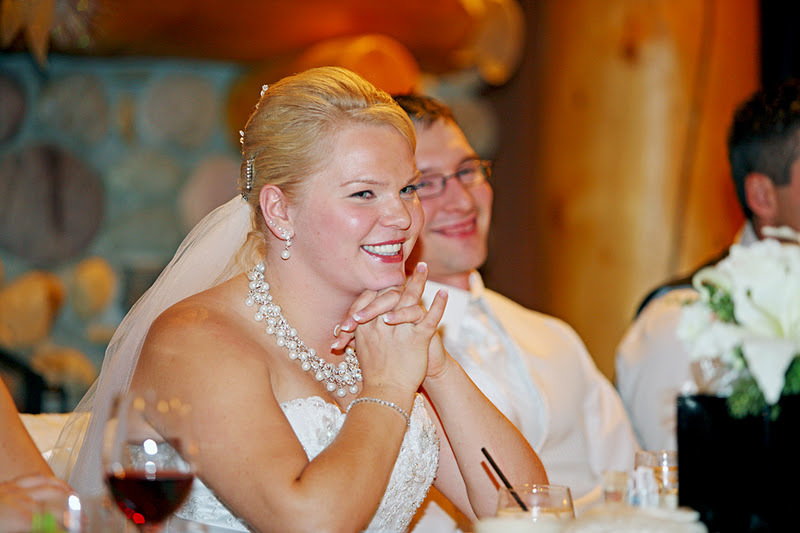 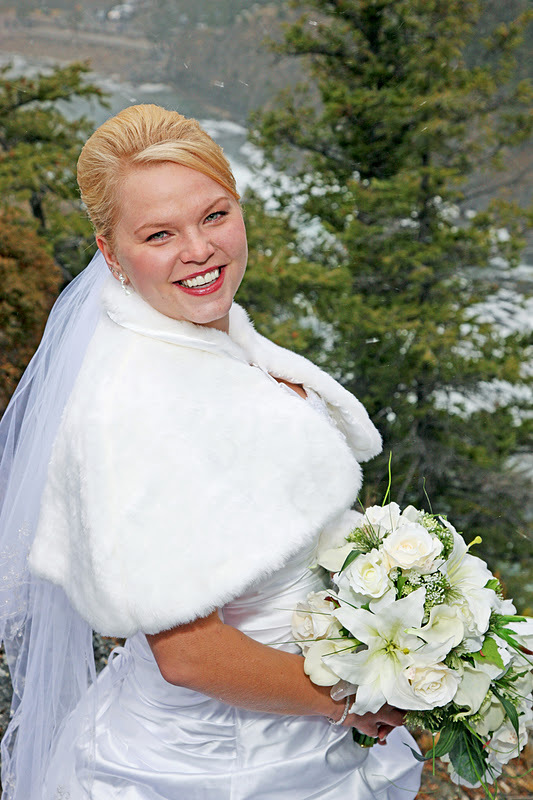 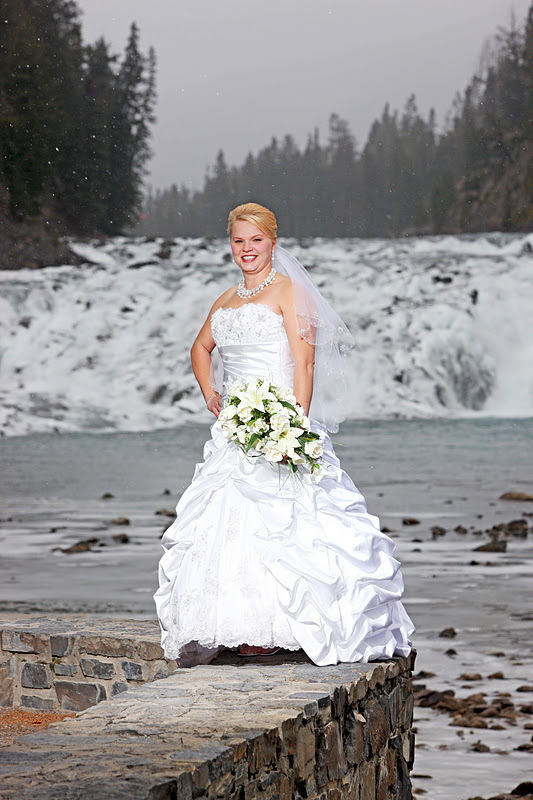 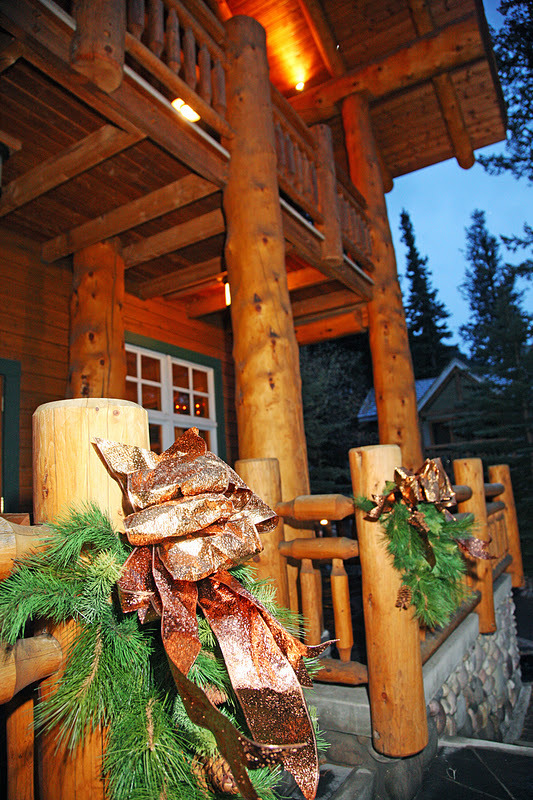 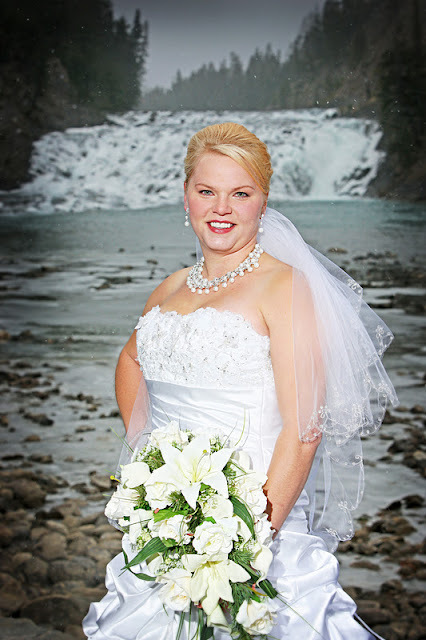 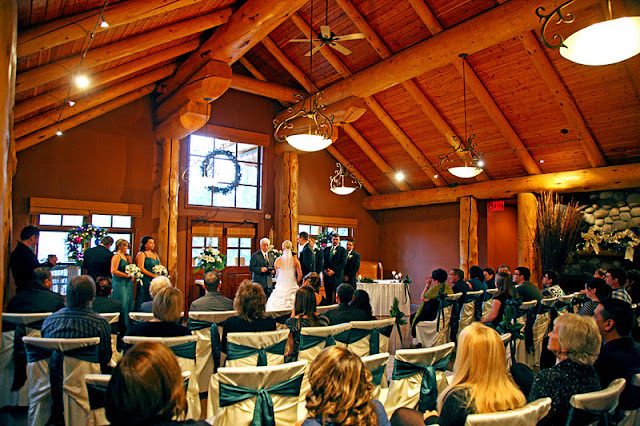 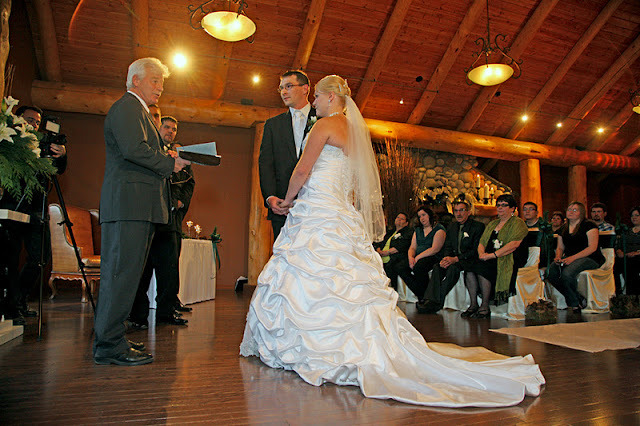 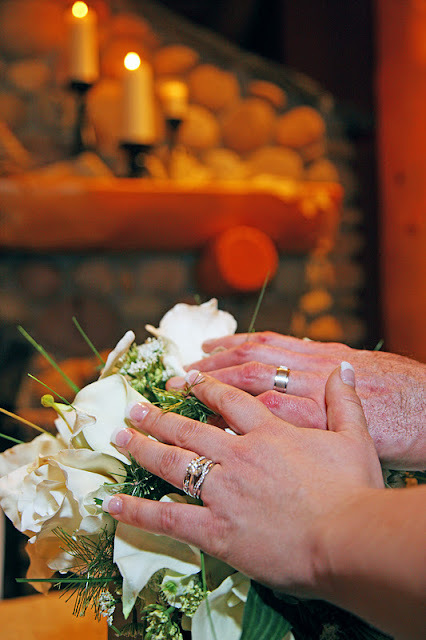 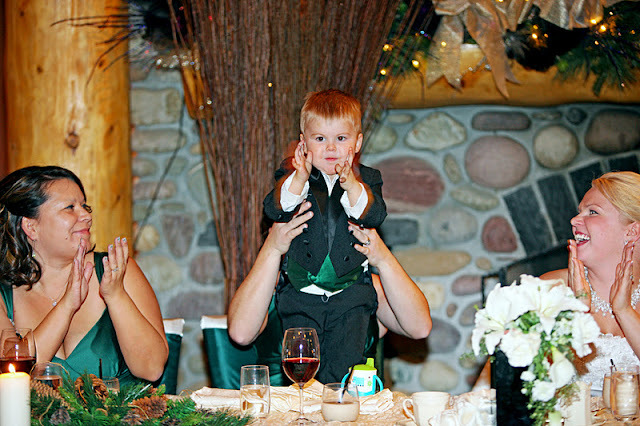 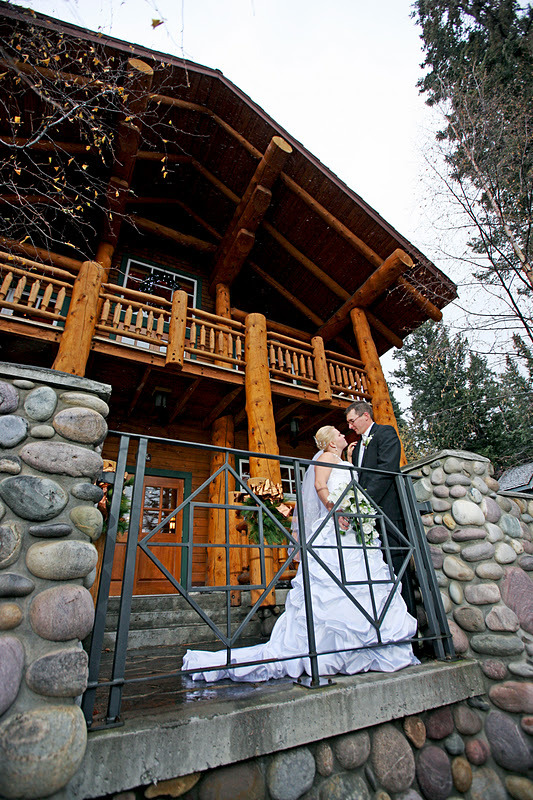 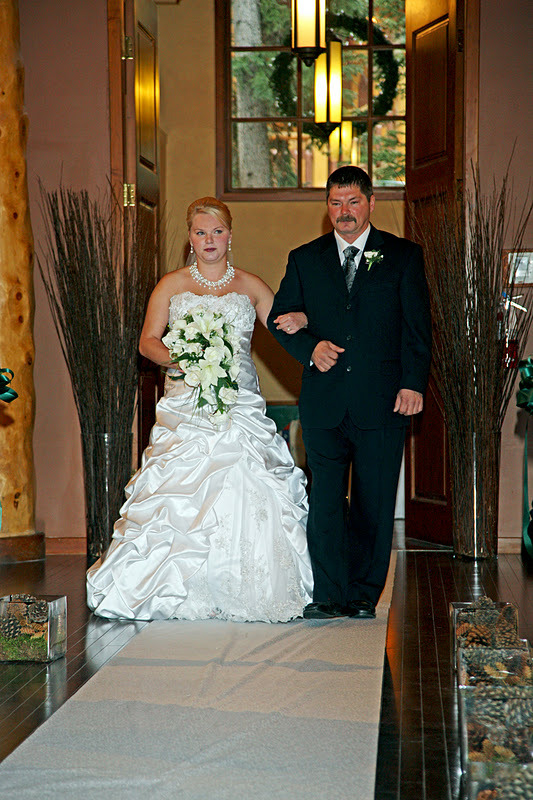 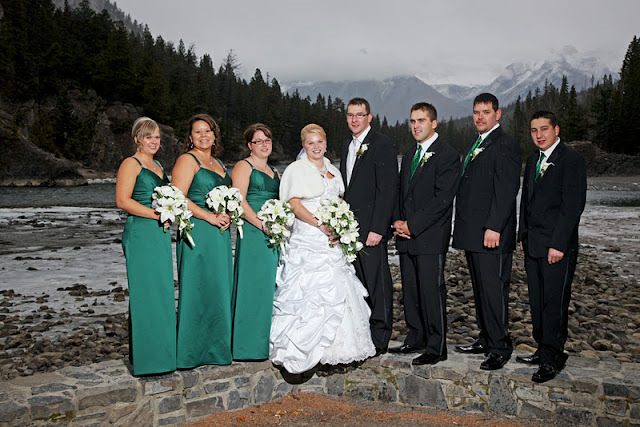 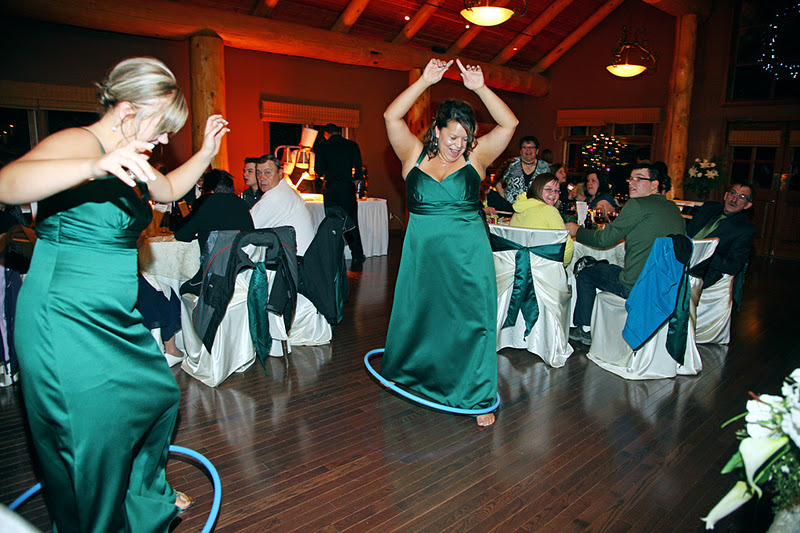 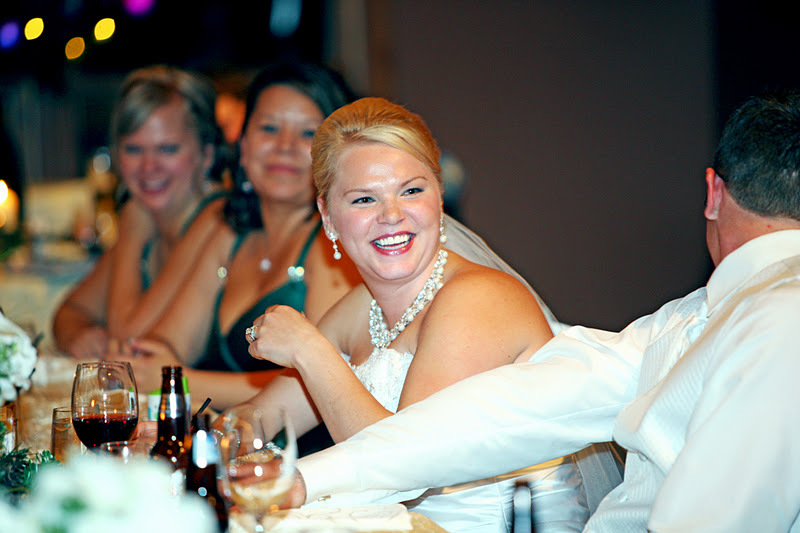 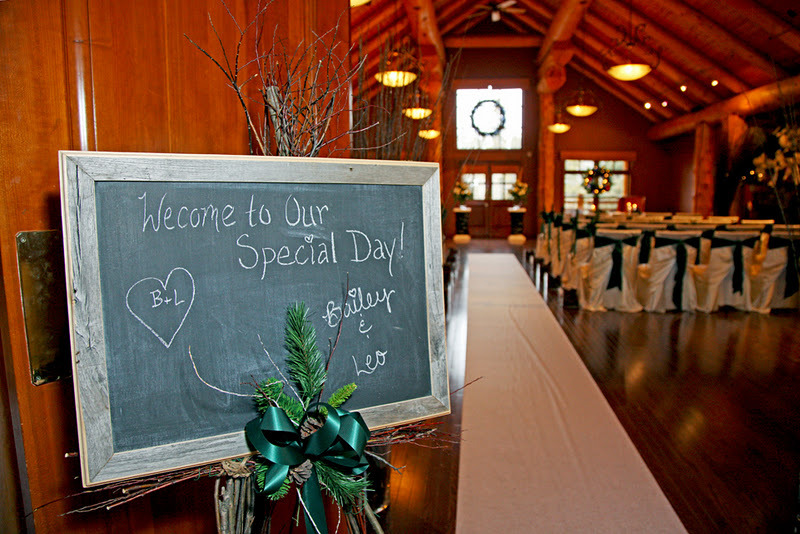 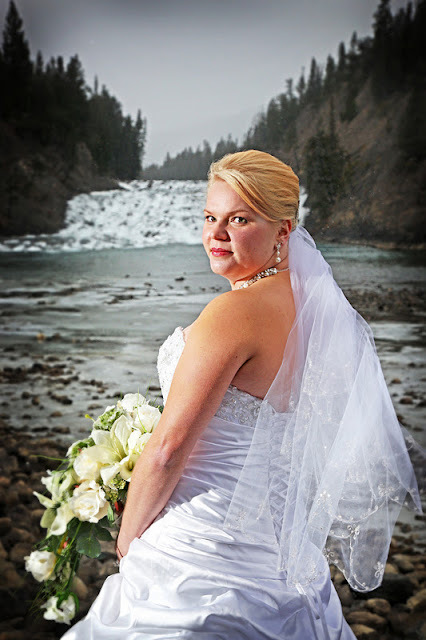 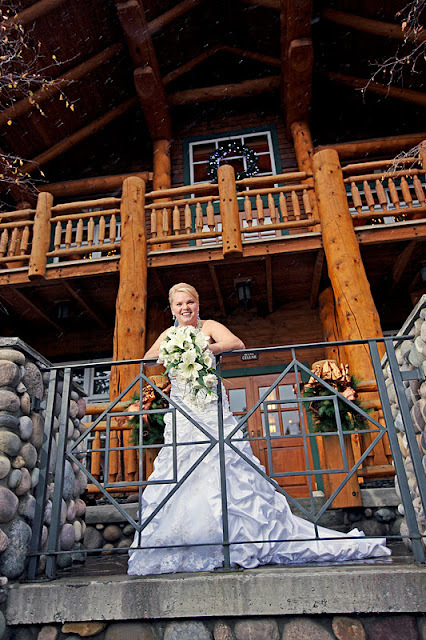 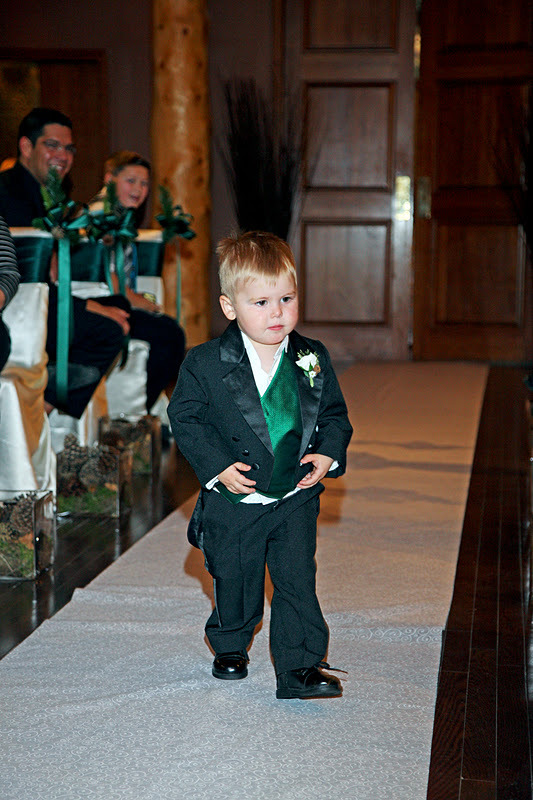 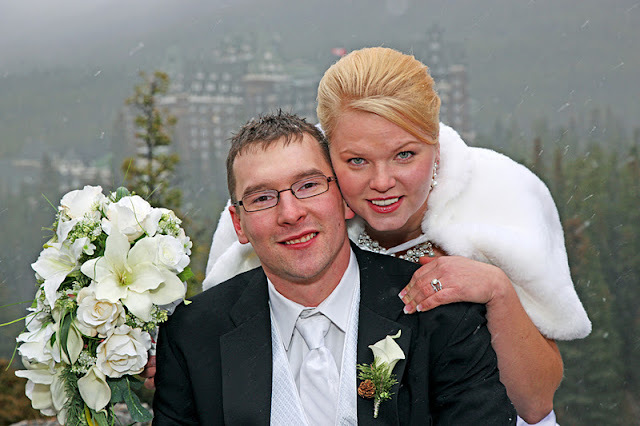 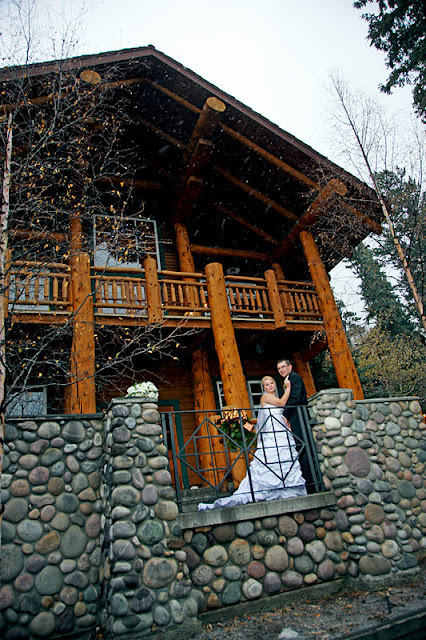 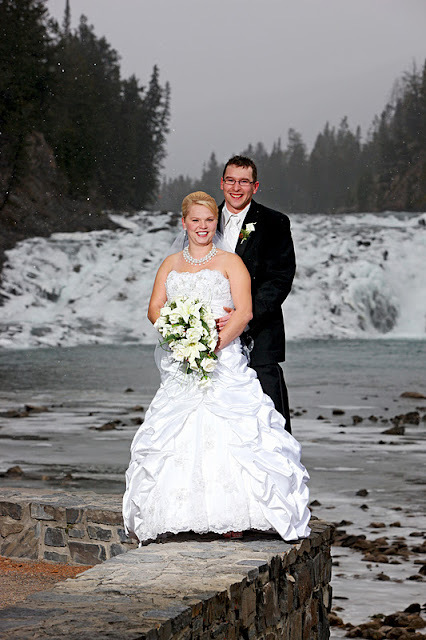 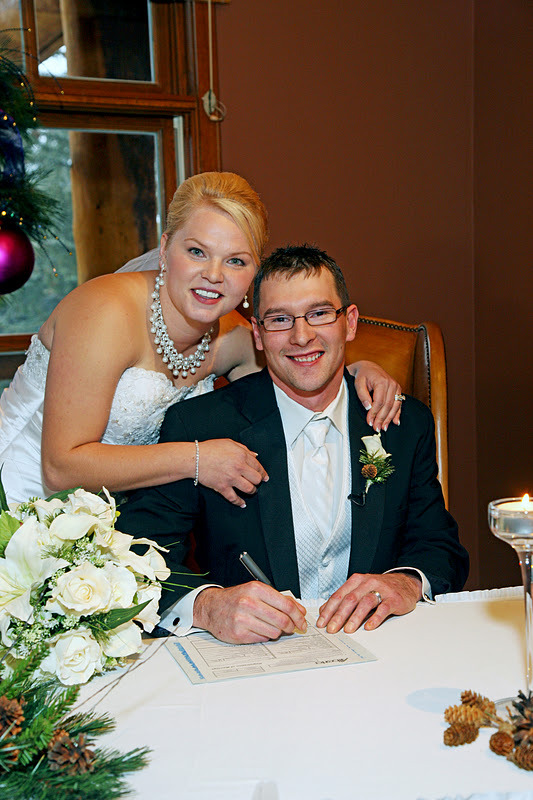 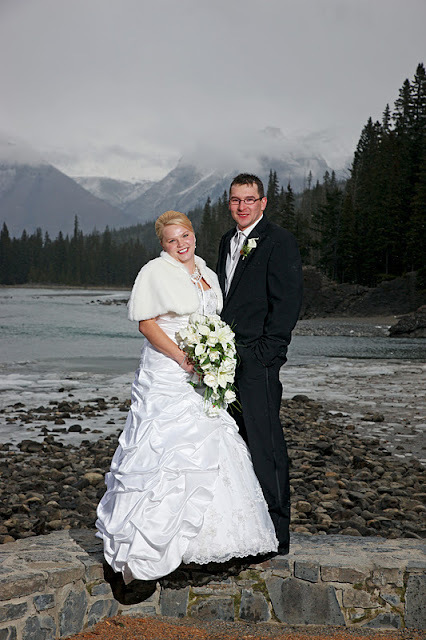 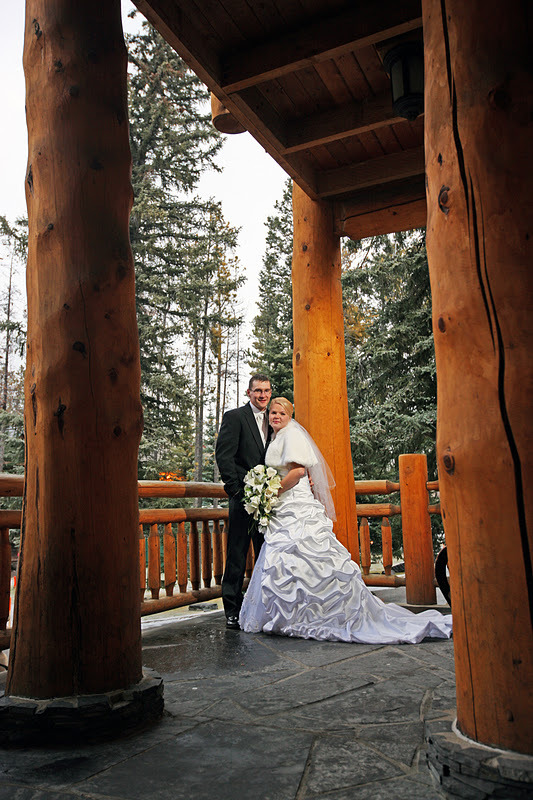 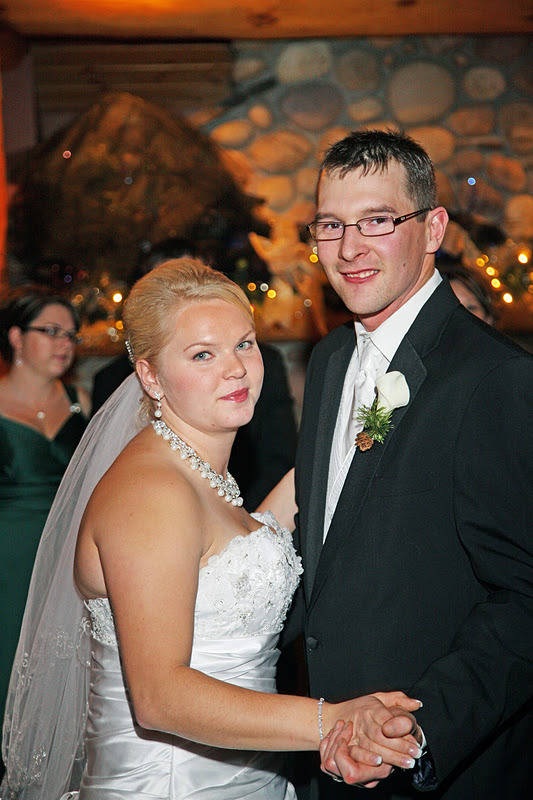 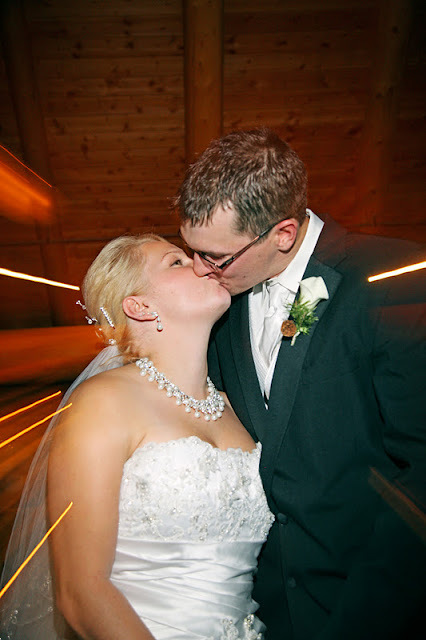 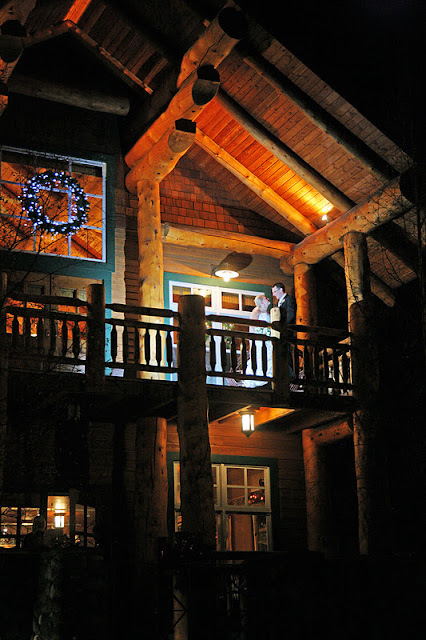 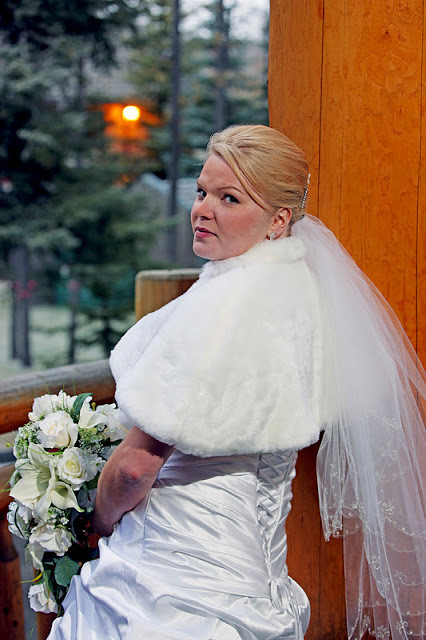 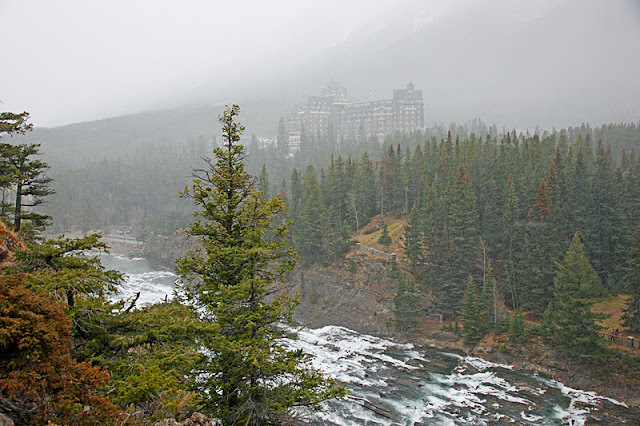 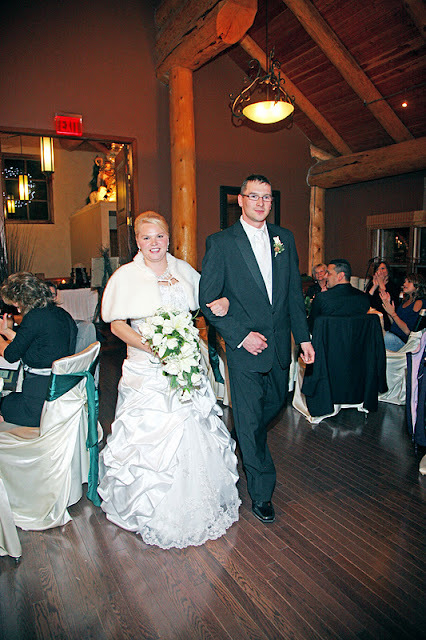 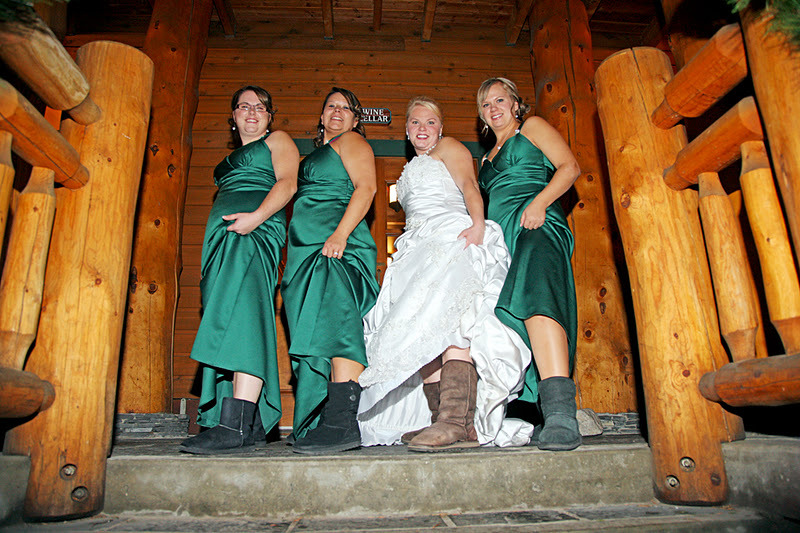 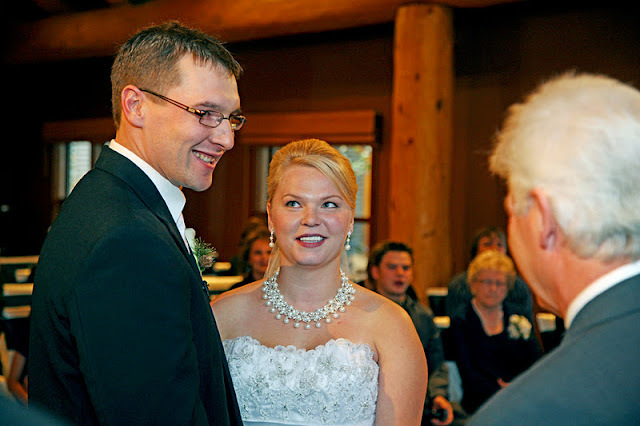 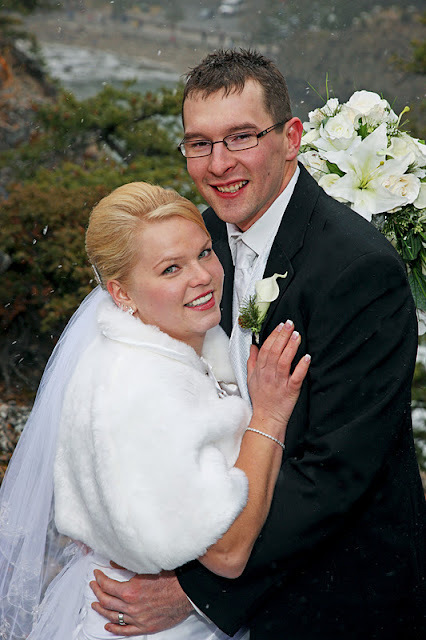 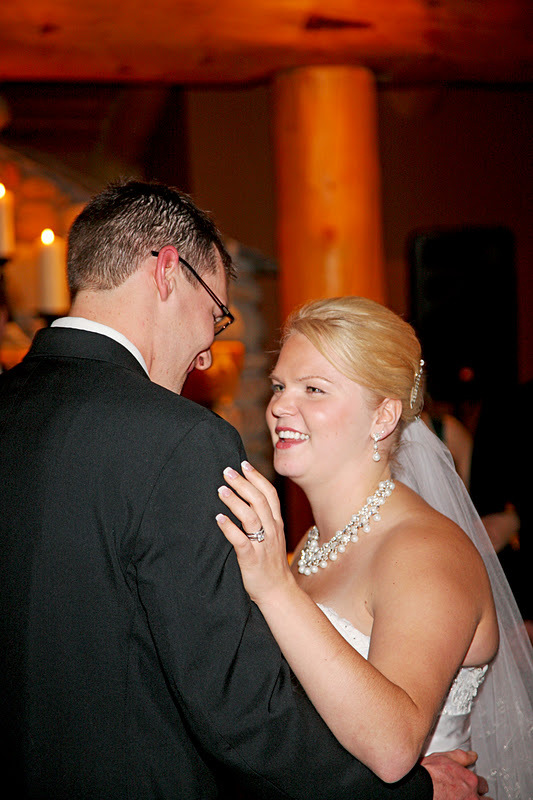 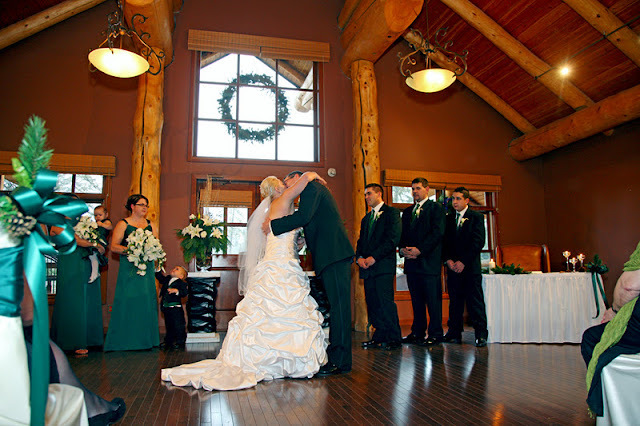 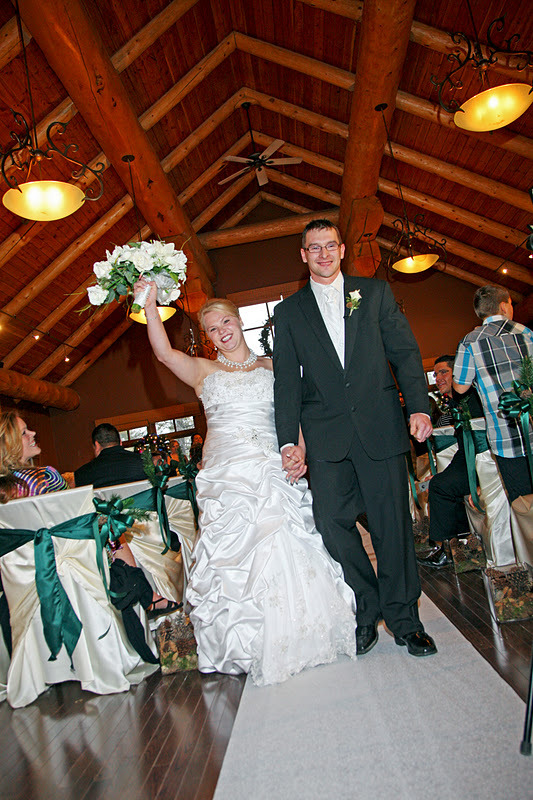 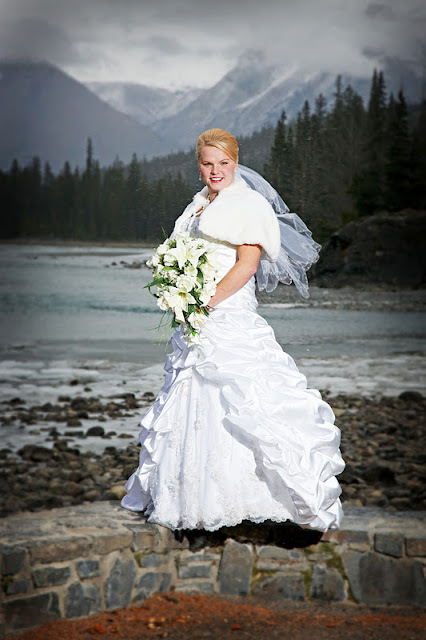 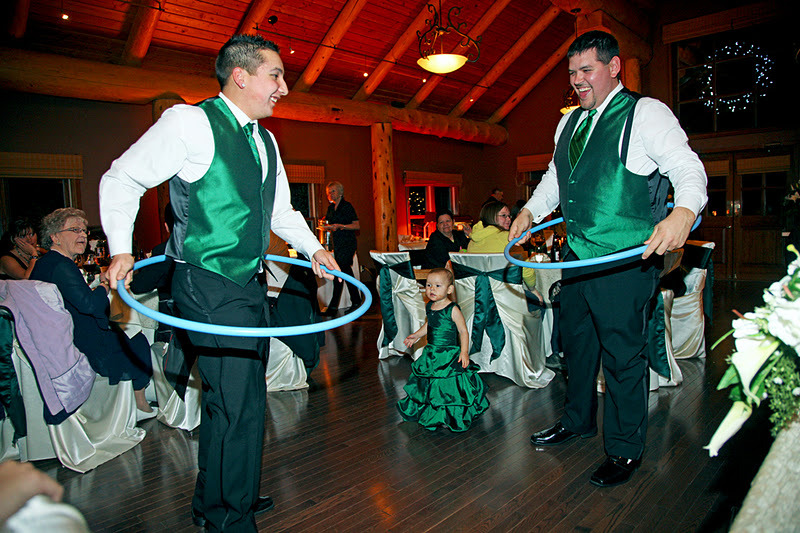 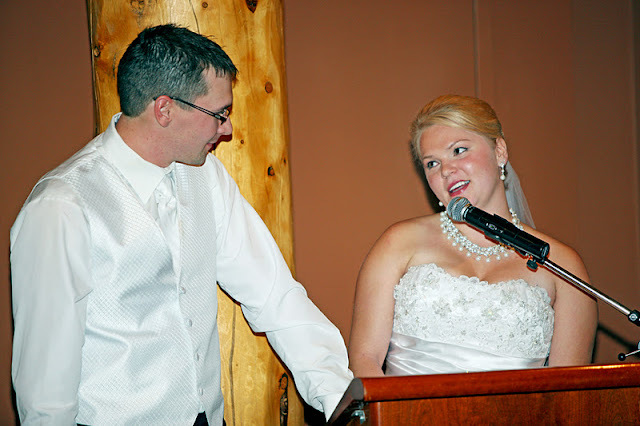 Bailey & Leo chose to be married at the Buffalo Mountain Lodge in Banff. 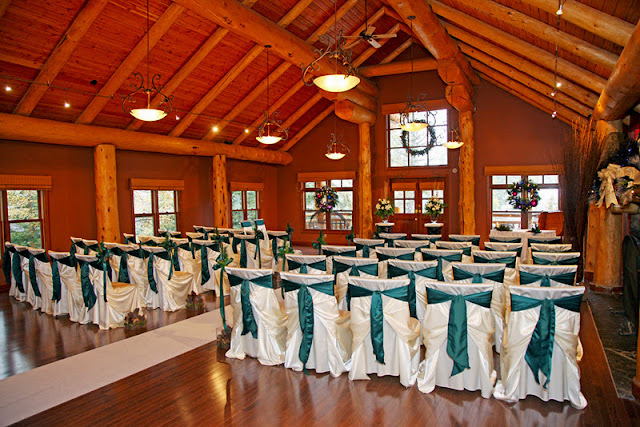 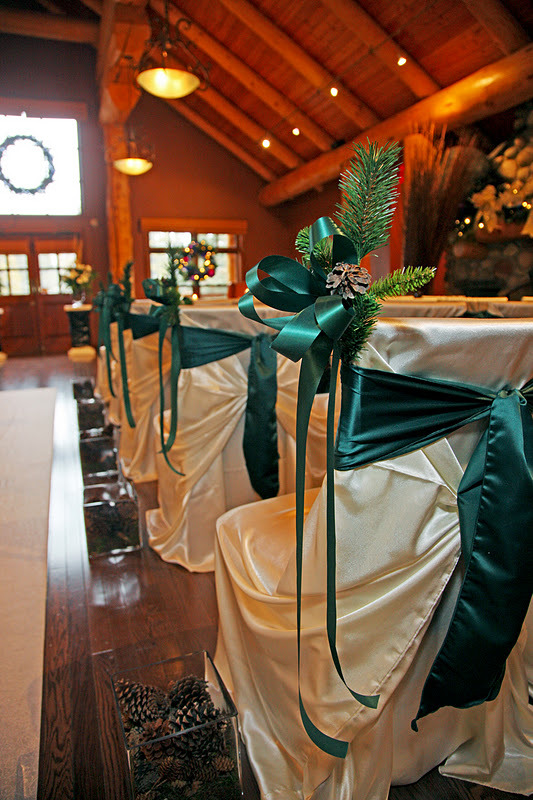 The Wapiti Longhouse room looked gorgeous! 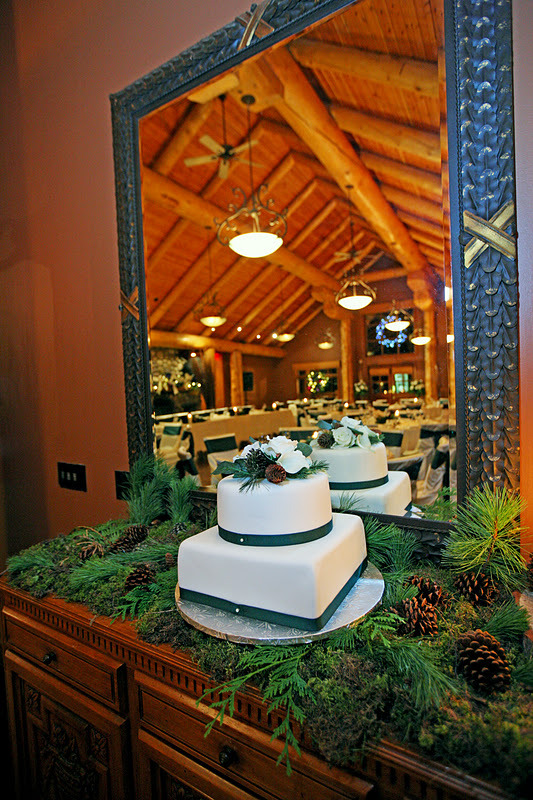 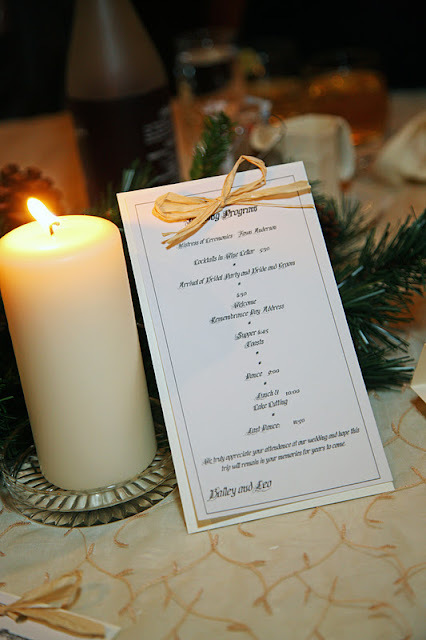 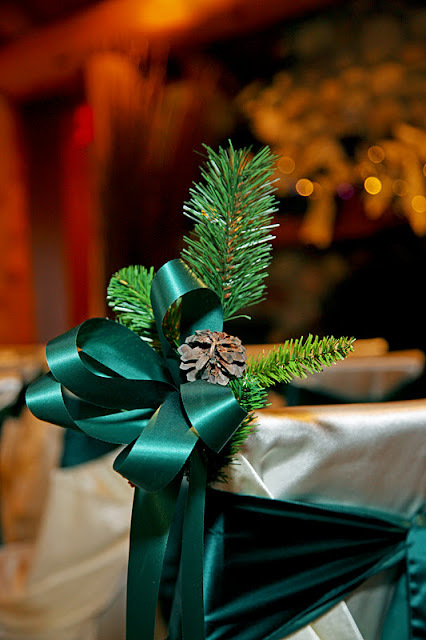 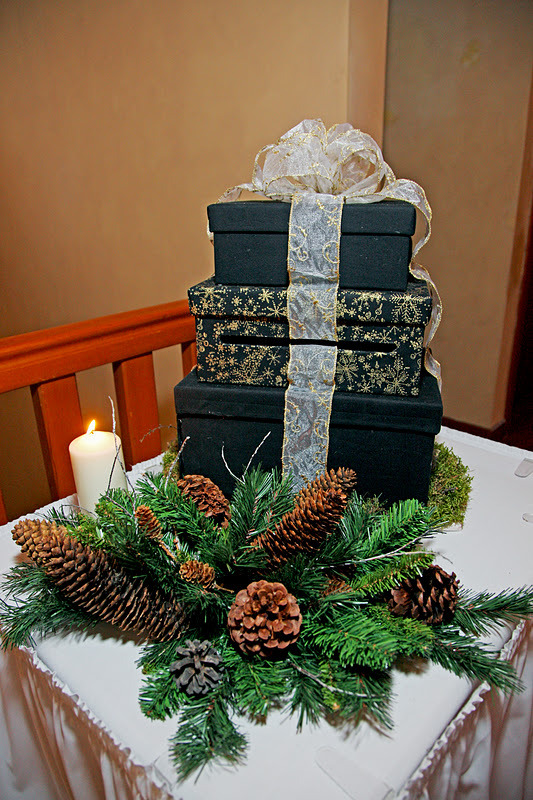 The details were beautiful, very rustic, simple and classy. 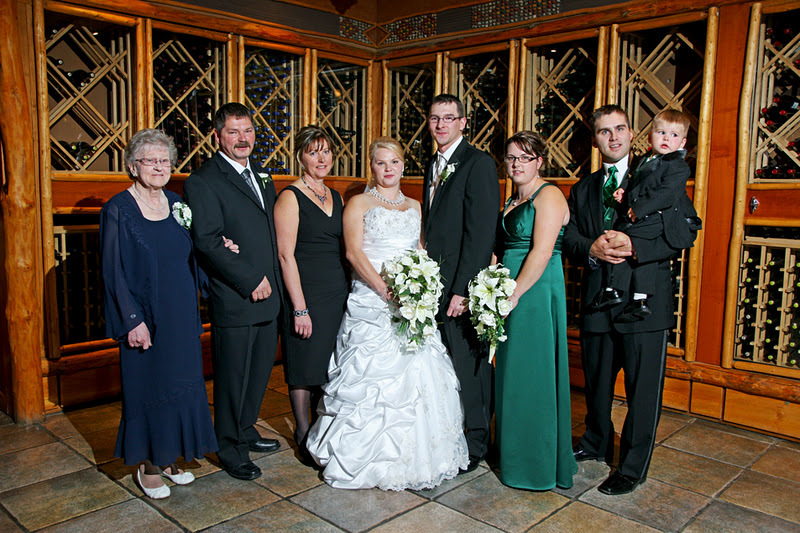 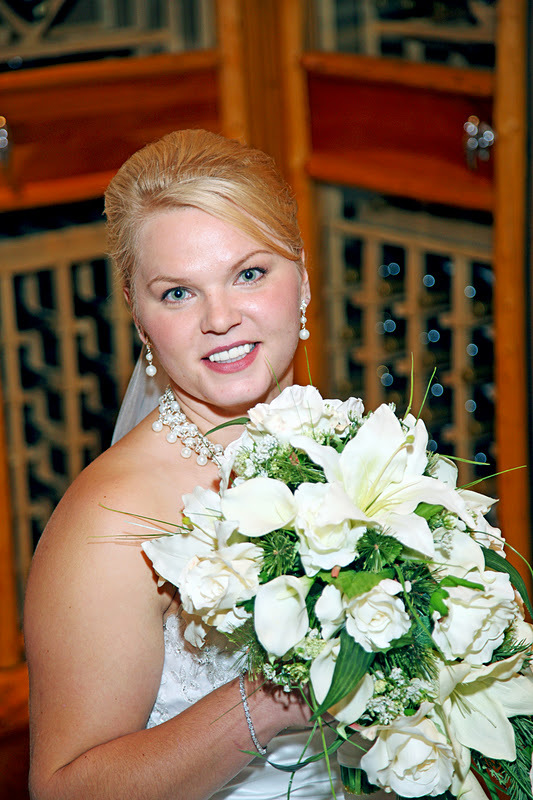 The wine cellar is a great place to take family photos. 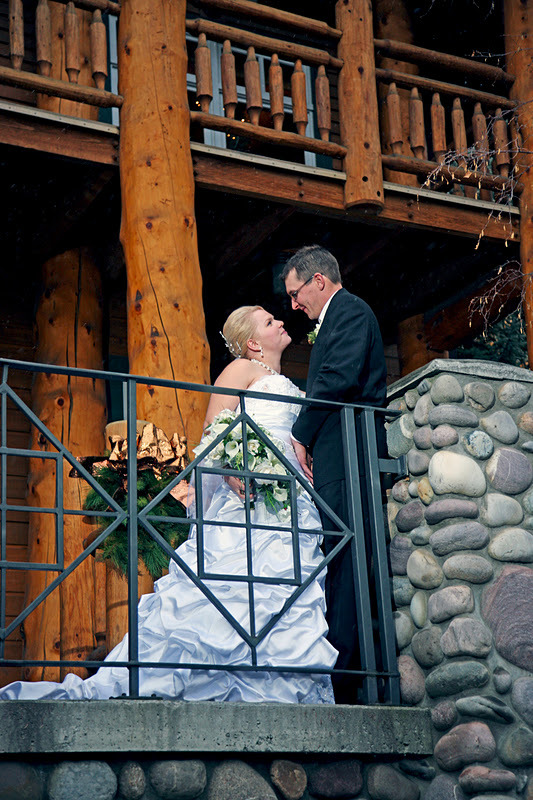 The couple take a quiet moment for themselves on the balcony.